The database includes studies exploring the effectiveness of RNs on clinical/patient outcomes, organizational/nurse outcomes, and financial outcomes over the past 70 years. We have made the database freely available as a PDF reference list, as well as an EndNote file. This database can be used for evidence-informed decision making by policy-makers, researchers, and health-care administrators. 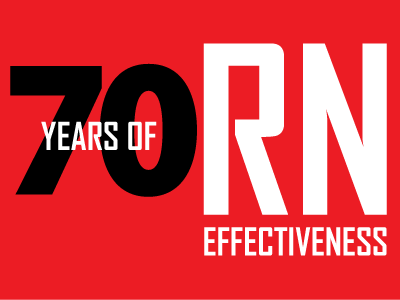 Read more about 70 years of RN effectiveness and what it means for Ontario in our media release and in our backgrounder.